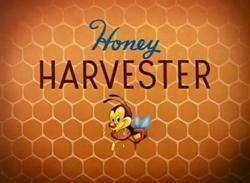 On this day in 1949 Honey Harvester starring Donald Duck was released. Grab your favorite snack, kick back, relax, and enjoy a classic! Ahhh I think Caden and I need a movie date night!! !